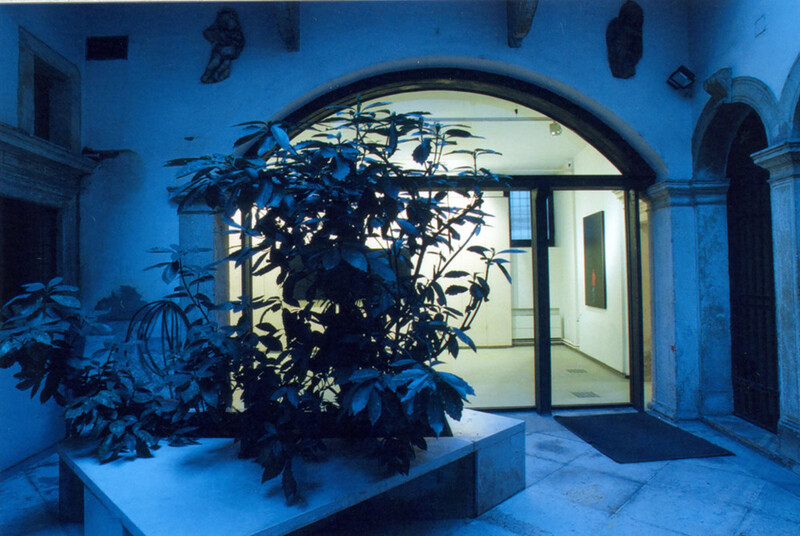 La Giarina Gallery, founded and directed by Cristina Morato, begins its exhibition activity in 1987, focusing from the very beginning on the more significant artistic research and experimentation of Italian and international contemporary art. 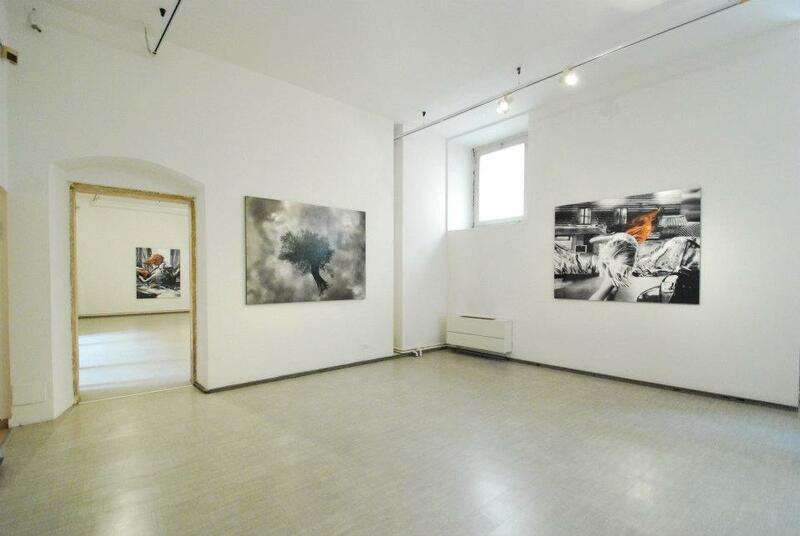 Frequent is the comparison with the historical avant-gardes of the Twentieth Century: Futurism, Dadaism, Surrealism, New Realism, Fluxus. 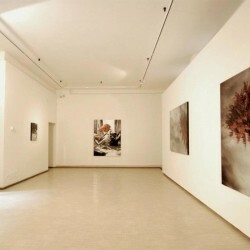 The Body Art and performances from the sixties to nowadays, have been the subject of a number of important exhibitions and events over the years. 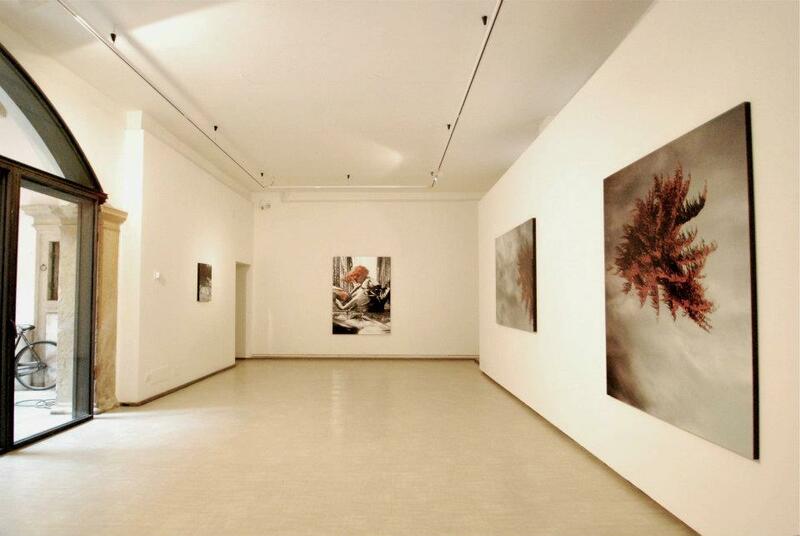 Extensive solo shows were dedicated to already established Italian and international artists including: Enrico Baj, Claudio Costa, Toti Scialoja, Arman, Ken Friedman, Jean Dupuy and Wim Delvoye. 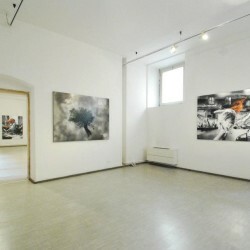 The exhibition space of the gallery is located on the ground floor of an historic building of the ‘500 in the oldest part of Verona, between Piazza Isolo and the Roman Theatre, near the river Adige. 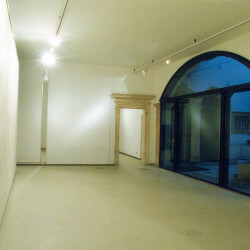 The place called “the Giarina” gives its name to the gallery. 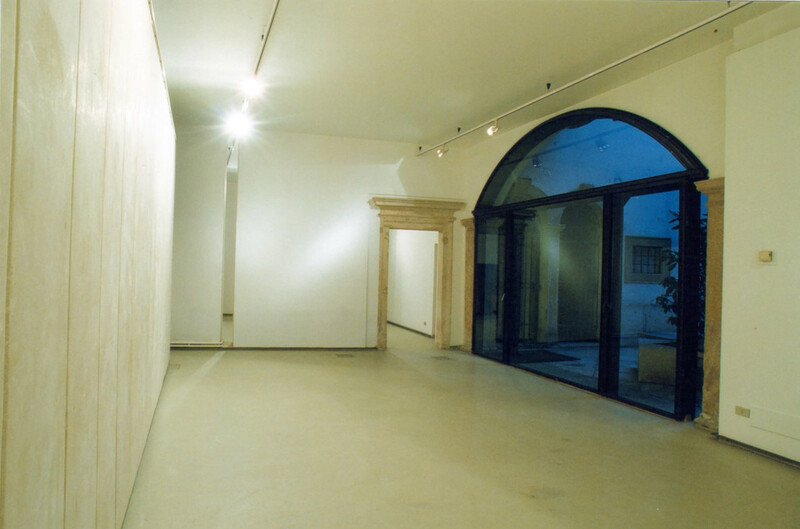 The exhibition space, like a Roman peristyle, is a path around a quadrangular courtyard, which is accessed through a hall with painted ceiling. 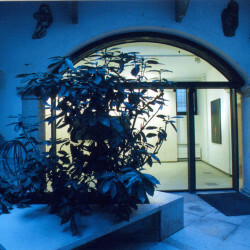 In recent years a room for video projections has been opened in the basement .